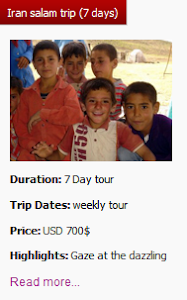 Uppersia Iran Travel blog: What transportation means to take to travel between Tehran and Shiraz? 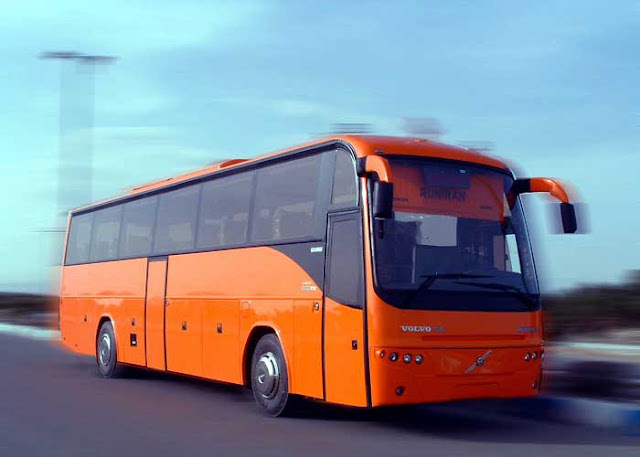 What transportation means to take to travel between Tehran and Shiraz? 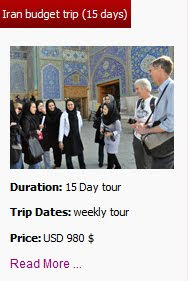 In almost 90 percent of the Iran tour itineraries, the direct trip between Tehran and Shiraz is included. 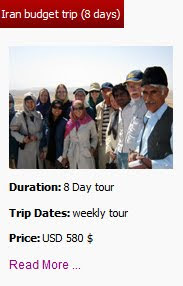 This route is like traveling back in time from Qajar and Pahlavi days to ancient Achaemenid era. As said in previous posts, Tehran is the city of Qajar and Pahlavi palaces, professional museums, contemporary art galleries, theatre and music festivals and modern restaurants. 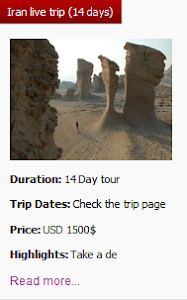 On the other hand, Shiraz with stunning monuments from Zandyieh, like mosques and historical houses with colorful windows and tile works and ancient remains like the glorious Persepolis and the mysterious Necropolis is a fabulous city to visit. Shiraz, stimulated to heaven by great Persian poets, is also known for its pleasant climate and hospitable local people. For commuting between these two touristic cities, you can choose your own kind of transportation from safe planes, to trains, comfortable buses and even sedan cars. Numerous flight services (about 12 to 15 flights) are operated between Mehr Abad Airport in Tehran and Dastgheib International Airport of Shiraz every day and night. These flight services are operated by good Iranian airlines, like Qeshm Air, Mahan Air and Aseman. This flight is about an hour and a half. More than 20 buses move between these two cities every day and the bus trip is about 12 hours. Remember to ask for an overnight VIP bus because they have more leg room and the seats are much more comfortable than the normal buses, besides you can sleep during this road trip. Polur train with four seat compartments is available on the Tehran-Shiraz route every afternoon and evening. The train trip between these two cities is about 15 hours. You can spend this time chatting with Iranian people, drinking tea in the train’s café and taking rest on comfortable berths in your compartment. This choice might seem more fun and adventurous. You can play your favorite tracks on the car’s audio system and ask the driver to stop anywhere that seemed interesting to you. On the route between Shiraz and Tehran, you can visit Qom, Kashan and Isfahan. Choosing a good transportation vehicle has a remarkable impact on the quality of your tour in Iran and you might like to consult with a travel company or a traveler who is familiar with transportation in Iran. The transportation department of Uppersia travel is ready for different transportation services, including flight booking, train booking, transfer services and driver services.